Set against the backdrop of myth and legend, history is rewritten by those who did not get to tell their side of the story. Guy of Gisbourne, said to be a notorious villain hounding the good people of Nottingham and Morgaine Avalon, future Duchess of Glastonbury, descendant and namesake of the legendary King Arthur’s half-sister, are drawn together by the mysterious workings of the Faie. 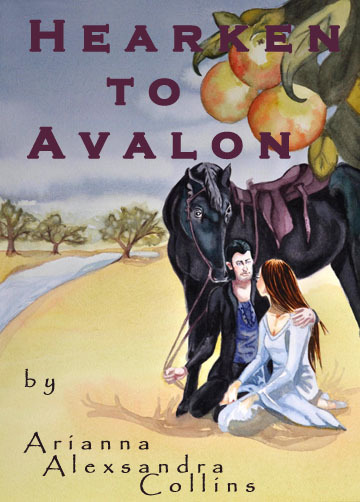 Their story is one of love that completes itself as Guy claims his destiny as the Stag King and comes to Avalon’s aid once again. This love story does not follow the “romance” formula but sets forth a rich perspective on how couples can lovingly and passionately interrelate and cooperatively cope with the challenges set before them. This story illustrates how we can be more compassionate beings with one another and how we can learn to be true to our own nature as well as to each other. 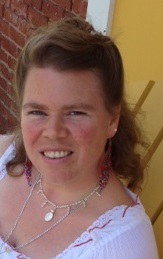 Arianna Alexsandra Collins, Poet, Priestess, Naturalist, lives in Ashfield, Massachusetts with her Beloved, John P. Buryiak, and their two kitties, Bree and Madeline. She is devoted to her town and serves on several committees and can often be found walking the back roads or hiking through forest and field, leading wild edible walks. Through her business, Offerings for Community Building, Arianna provides services in event planning, networking and promotion. 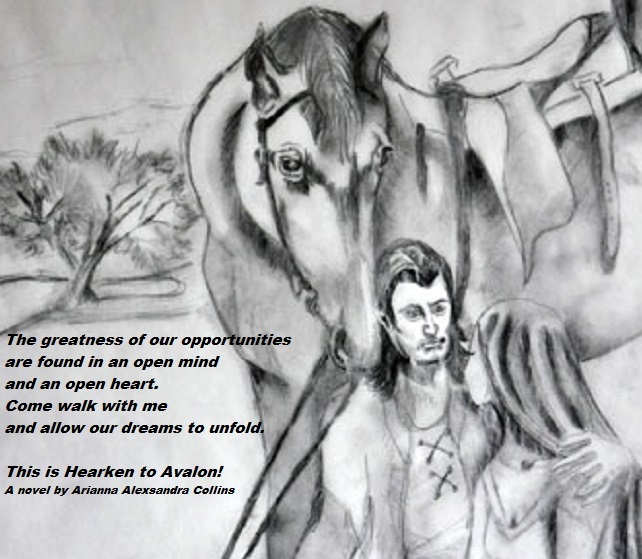 This is Arianna’s first novel. 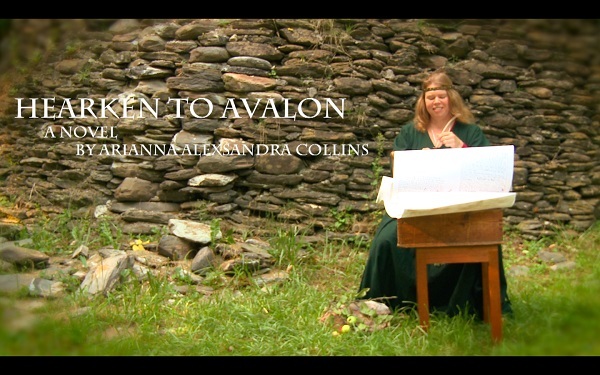 “Like” Hearken to Avalon on Facebook!